At CookiesKids.com we pride ourselves on catering to all styles and personalities. We understand that she wants to be a rock star one day and a diva princess the next. No matter what identity she’s trying on, you can find the a perfect fall outfit to match her mood. 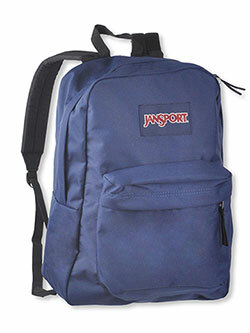 And unlike other stores that gather the latest and greatest from brands you know and love, we keep our prices low. Seriously low. 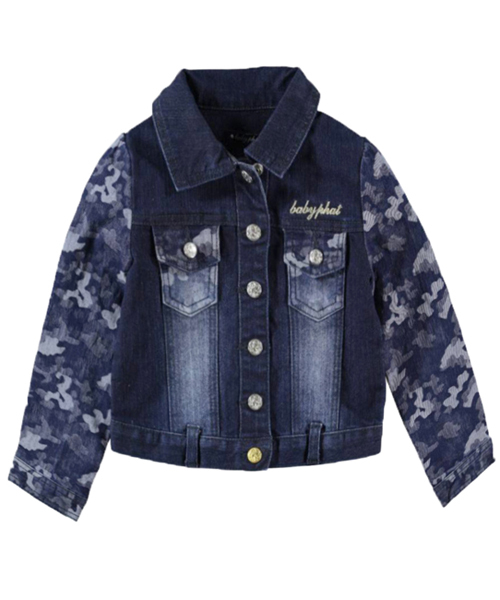 Baby Phat gives this denim jacket next-level fierceness with camo trim and logo designs. 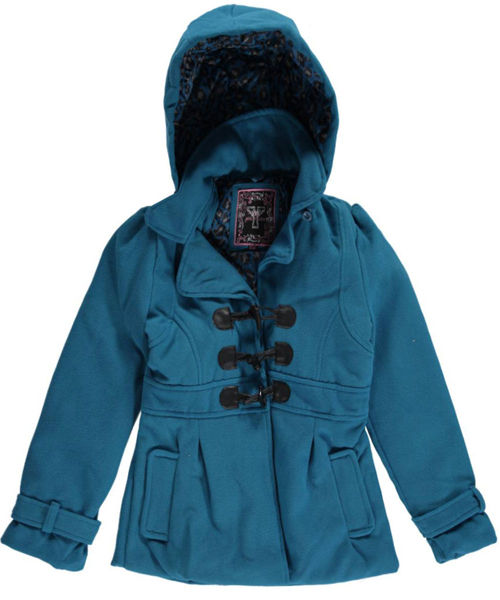 YMI updates the classic peacoat with a feminine cut and toggle clasps. You aren’t going to find a more elegant selection for under $20! 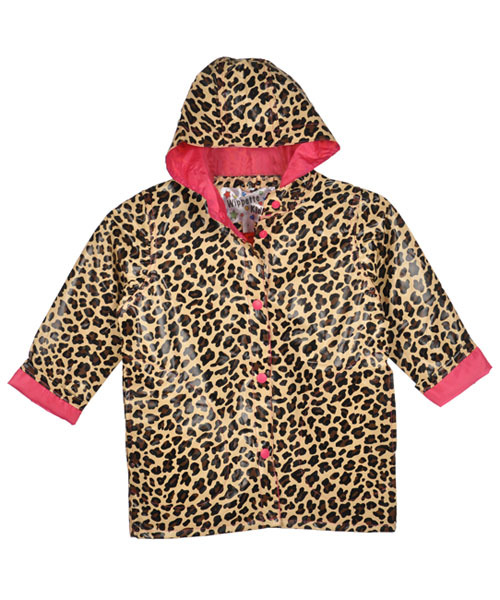 The leopard print on this Wippette raincoat is perfect for showing off her wild side. 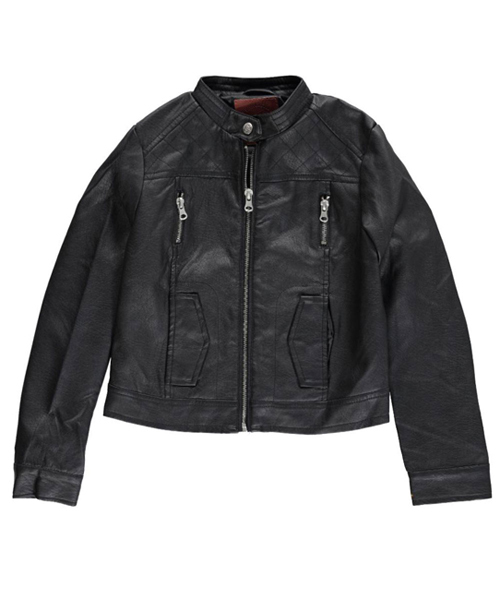 It’s cool to be tough with this jacket from Beverly Hills Polo Club. The faux leather and midriff cut combine for a sleek, rebellious look.